The Army wants to move away from the static command posts that were common during the last 17 years of counterinsurgency fighting. In the future, forces will have to move, shoot and communicate in 30-minute increments against near peer threats, leaders say, meaning systems will have to be simple for general purpose soldiers. Contractors likely won’t be able to assist in the field as they had in the past. But one development Army leaders are excited about the Transportable Tactical Command Communications, or T2C2, which was recently awarded full-rate production. 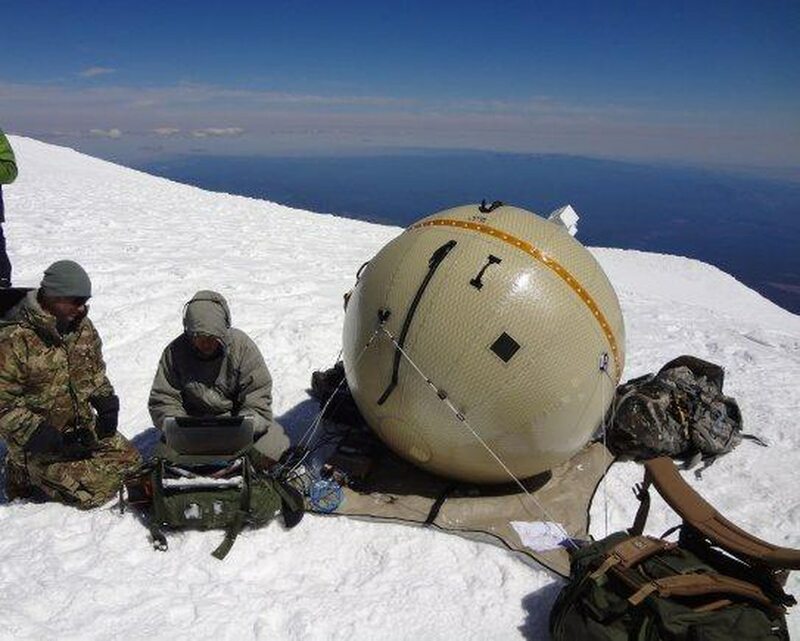 T2C2, developed by GATR, which was recently bought by Cubic, will be the Army’s standard for early entry communications. Cubic’s CEO said he is pleased with the full-rate production decision and sees additional opportunities for the technology. The solution, Feldmann explained, is the first tri-band solution providing Ku-band, Ka band and X band. Feldmann also said the solution was created with usability in mind so that soldiers could operate it with minimal or no field service representatives. During an operational test last February, he said, two soldiers in Alaska with minimal training set the system up in 20 minutes. “Soldiers were out there in four degree [temperatures]. They were able to set up, bring the entire capably, not just the antenna, but bring it into the network in less than 30 minutes,” Col. Gregory Coile, project manager tactical networks, told reporters during a visit to Fort Myer March 19 for a demonstration of the Army’s network. When asked if there were issues meeting the Army’s production demands for T2C2, Feldmann noted that the company has been thinking about this for years.